Clean and White available in paperback September 1. 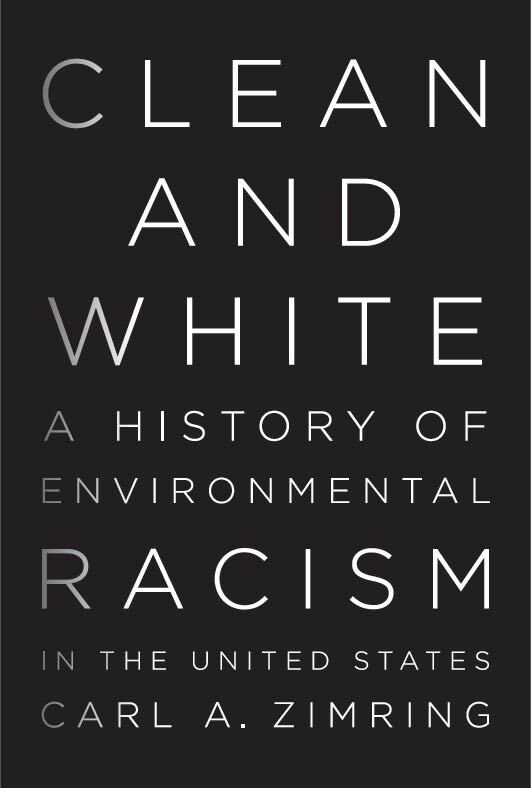 NYU Press is releasing the paperback edition of my book Clean and White: A History of Environmental Racism in the United States. Copies should be available on September 1, 2017 at a list price of $24. The book is also available as a hardback and eBook. Instructors interested in an exam or desk copy may get one here. This entry was posted in Clean and White, publications on July 5, 2017 by Carl Zimring.